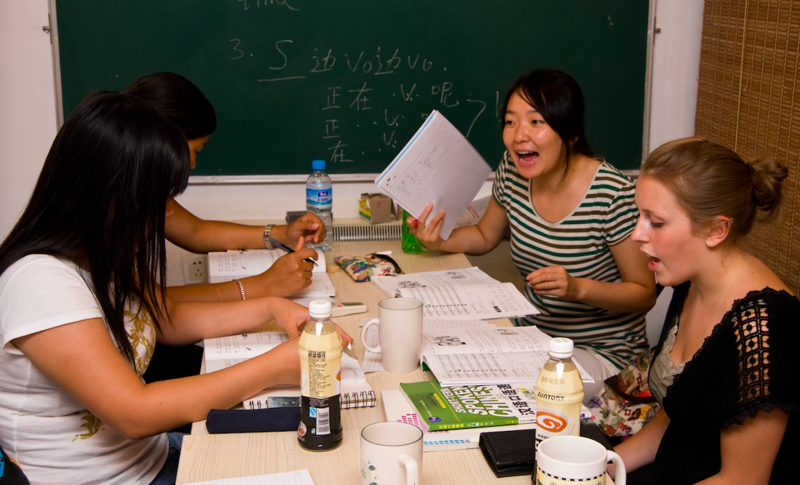 Hutong School Brussels offers a wide range of Chinese language classes catering to your needs. Our teachers have several years of experience teaching Chinese locally in Belgium and all possess a higher education degree. They are Chinese native speakers or sinologists with China experience who are fluent in English, French or Dutch. 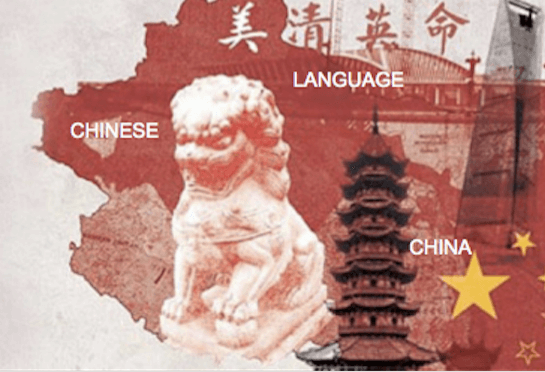 Our classes focus on oral Chinese and day-to-day interaction in Chinese. Character recognition can be trained more intensively through our E-Learning tools such as Skritter, for which we offer a free subscription. Our teachers tailor the content of private classes to your personal level and needs and align it with your personal learning goals. The group class curriculum is directly in line with the curriculum used in Beijing and Shanghai. Email us at brussels@hutongschool.com or call (+32) 485 85 99 33 to get started! Our dedicated teachers will meet you at a convenient place for you to teach you Mandarin Chinese. Hutong School Brussels is situated close to many official European institutions including the European Commission, Council of the European Union, and European Council and is easily accessible by public transport.